Suzanah Twist director of Style with a Twist has over 17 years experience in the hair and beauty industry. 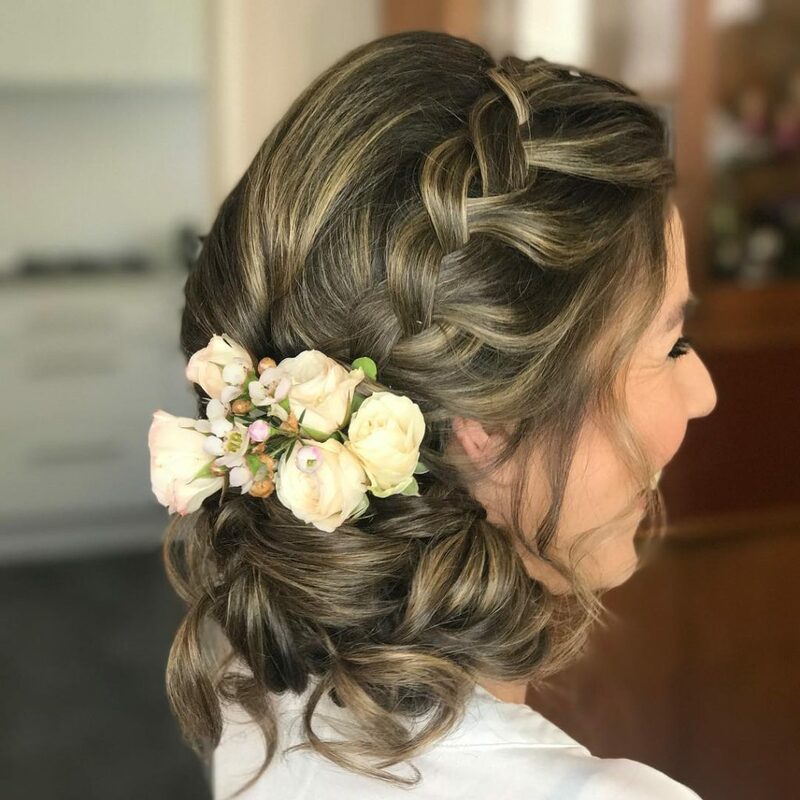 Suzanah Twist is a mobile hair stylist in Sydney who specialises in Bridal and Wedding hair, Formal and special events up styles. Having owned and managed salons for over 9 years Suzanah has been across many different trends in the industry and has also worked on The Voice Australia 2015, Project Runway and backstage at Myer Fashion Week. Suzanah understands the importance of reliability, creating a relaxed atmosphere and meeting your expectations. 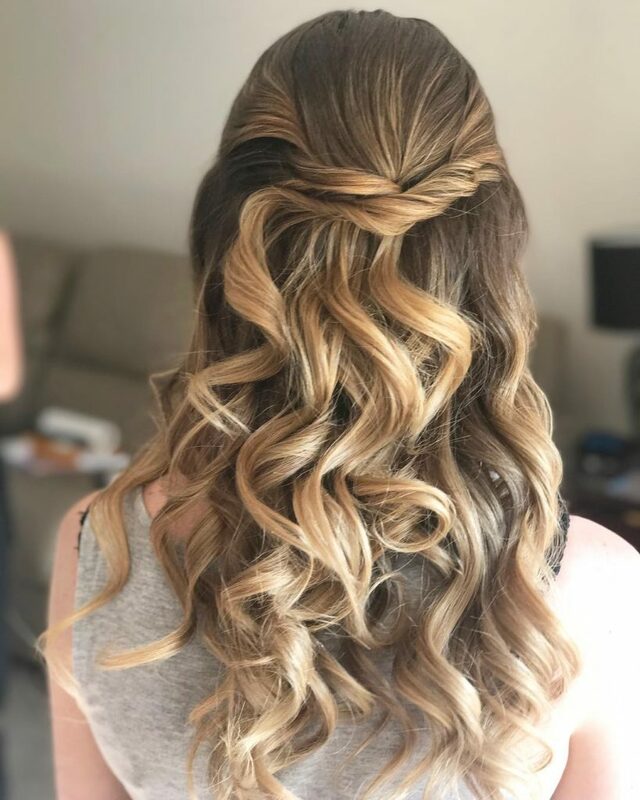 On the day of your trial Suzanah will work with you to customise your hair style to suit your face shape, dress and theme of your special occasion. Suzanah takes her time to liaise with you leading up to your special day to answer any questions you may have. She is focused on providing services with the highest levels of customer satisfaction. Her excellent reputation and long list of satisfied clients attest to her superior craftsmanship, attention to detail, clear communication, honesty and integrity.